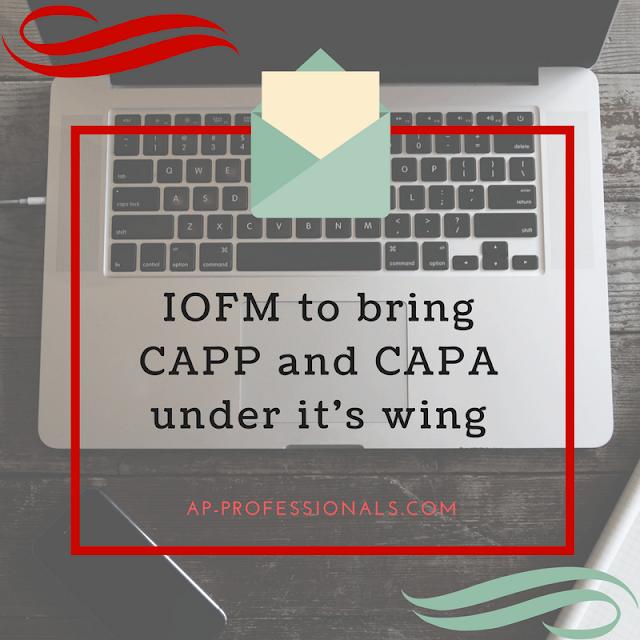 Are you CAPP or CAPA certified through IFO? If so, you'll want to continue reading this message. IOFM is now accepting transfer applications into the Accredited Payables Manager (APM) and Accredited Payables Specialist (APS) programs for those who hold an active CAPP or CAPA certification. "Over the past 6 months, in particular, current CAPP/CAPA certified professionals have been reaching out to IOFM to express their deep concern over the future of their current certification designation," said Brian. 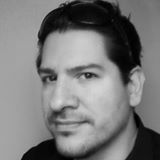 "We've been asked time and again to step in and provide another option for those professionals who have invested so much of their time and money into their certification designation. IOFM has a responsibility to the financial operations community, which we take seriously, and now CAPP and CAPA certified practitioners can benefit from IOFM's certification programs and become part of most well-recognized certification programs for financial operations professionals in North America." Q: Are you CAPP or CAPA certified? What are your thoughts on this? Are you planning on transferring your certification? Although it seems like an obvious choice to me, is there some reason for not transferring?